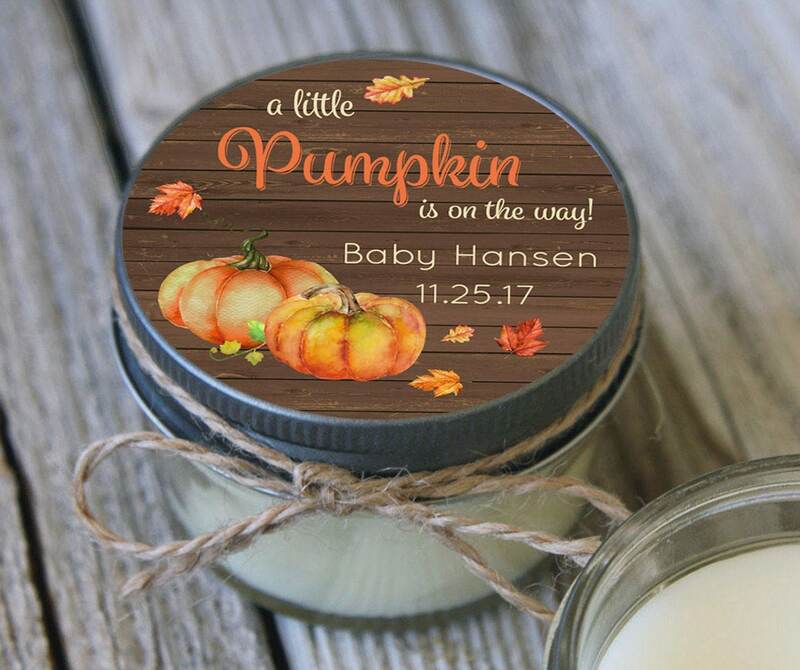 Personalized soy candles are a wonderful way to say "thank you" to your guests. All candles are handmade in Paso Robles, California. ***Your choice of scent and jute tie or black or white grosgrain ribbons. Also, custom ribbon available (please contact first). ***International shipping available. Please request quote. Exceptional hand-poured soy candles made from 100% eco-friendly soy wax (a washable, biodegradable and renewable resource) infused with botanicals and pure essential oils. Each candle has been wicked, scented and poured by hand. All Veris candles are free of paraffin and other petroleum-derived waxes, metal-cored wicking. Essential oils and premium cosmetic-grade fragrance oils are blended together for a heightened scent throw. Contains no animal products. No animal testing. Estimated burn time: 15hrs.